When I tell people about internet fundraising and the huge amount of potential it holds, I sometimes receive totally disbelieving looks! People just don't realize the amount of unbelievable fundraising possibilities the web holds! But of course, like all fundraisers they do take effort to make successful! And are generally very profitable! Exactly what you wanted to hear, right?!? Plus the opportunity to add your own Internet Fundraising Ideas. If have an idea to share then please do! OR some form of an online presence, like a (free) fundraising/donation page. You will find that a few of the online fundraising ideas do not actually need a website to work... But it is a website that will open the door to all that amazing fundraising potential! Find out how to design, build and market your website through the Organization and Fundraising Websites section. If you want to setup a simple (yet highly effective) donation website for free, then take a look at here to get started. Another excellent option to a fundraising website would be a Content Website! Definitely check out this Unique Fundraiser! I would then suggest that you start nice and simple... Like setting up a method for people to donate online. That way when people read about your cause they will have an easy way of donating! On that note a brilliant internet fundraising idea to hold would be the Online Donations Fundraiser through a Crowdfunding platform. BUT please read the 10 Step Guide to running a successful Online Fundraising page, before you run your fundraiser on any platform. This fundraiser has the potential to be your most successful fundraiser, so make sure you do it properly! Then read through all these ideas and decide which ones will work best for you. 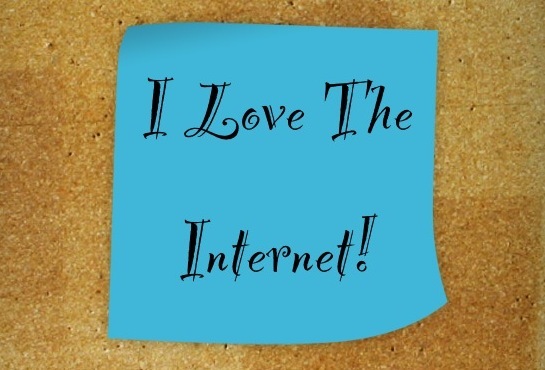 The Top 4 Internet Fundraising Ideas! Crowdfunding Through Online Donations - Just in case you missed it above... This is one of your best fundraising options... If not the best. Highly Recommended! Here's part one - setting up, and part two - Promoting Your Online Donation Fundraiser. And read here for a quick explanation of Crowd Funding! And here for some ideas of how to use your Crowdfunding Charity Badge effectively! Online Apparel Fundraising - A Must Have Fundraiser for most organizations and groups! Setup your Custom Apparel Store through SSA Apparel. Unique Fundraising Idea; A Content Website - Highly Recommended! Easy Fundraising Idea With A Fundraising Toolbar! Brick Fundraising - This Fundraiser can be run Online & Offline! A really great tool you can use for all your fundraisers is a Fundraiser Thermometer. Check it out! And read here for more info on creating your Fundraising Thermometer. So make sure you choose the best and most rewarding fundraising ideas for your cause. And then do them properly! 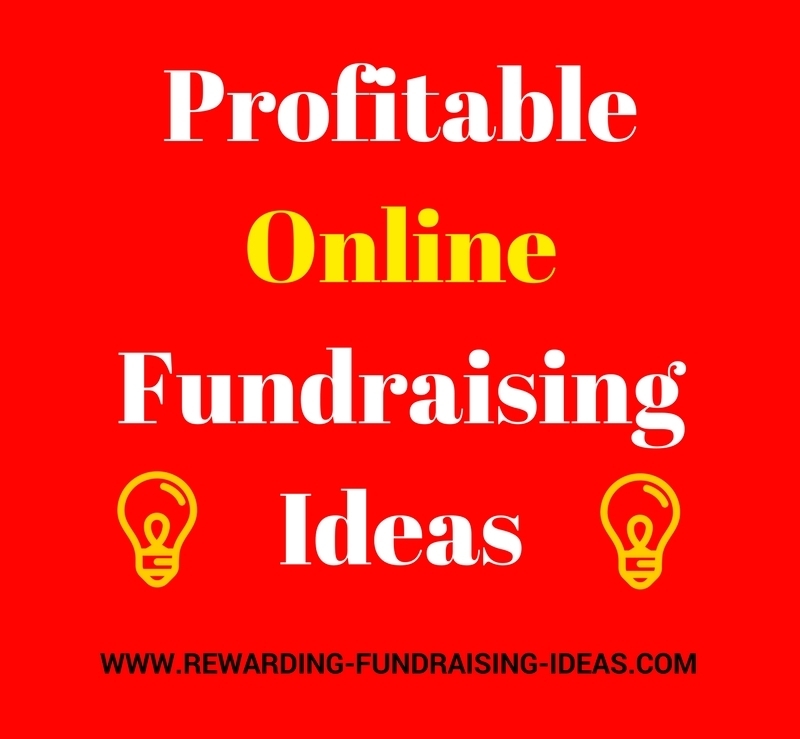 And read here for the best ideas on Promoting a Fundraiser! A list of the most recommended Non Profit Software resources! For all organizations like Schools, Churches, Sports teams, Companies, and other Non-Profits, this is a resource that you should be using to fundraise with. It's free Online Apparel Fundraising. Provides services like Online Donations (including recurring donations), event registrations, and most importantly a highly recommended Online Auction Program! Recommended online donations fundraising platform. Setup your fundraiser today! Provides a brilliant internet fundraising program and they are the fundraising company that I currently recommend. Grab their FREE info guide here. Have any Internet Fundraising Ideas, Tips, or Advice? If you do I’d love to hear about it, and so would everyone else.